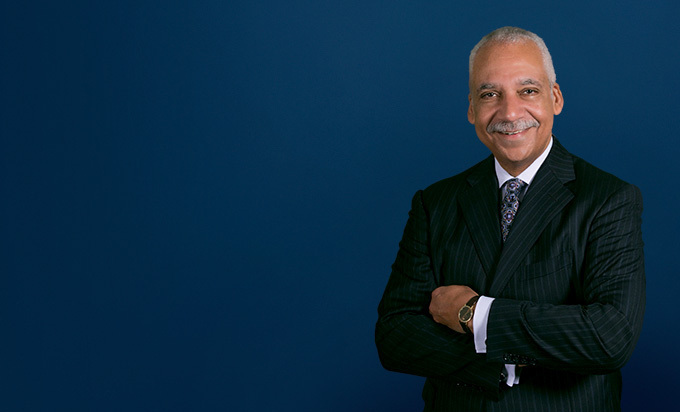 As a former United States Attorney for the Eastern District of Michigan, Saul brings an unmatched level of experience and expertise to his current role representing defendants under federal criminal investigation or indictment. He conducts internal investigations for organizations that believe they are the victims of criminal conduct by either their employees, officers or directors, or from individuals or entities outside the organization. He advises companies and governmental entities on how to obtain the various forms of disadvantaged business certifications available in Michigan and the United States. 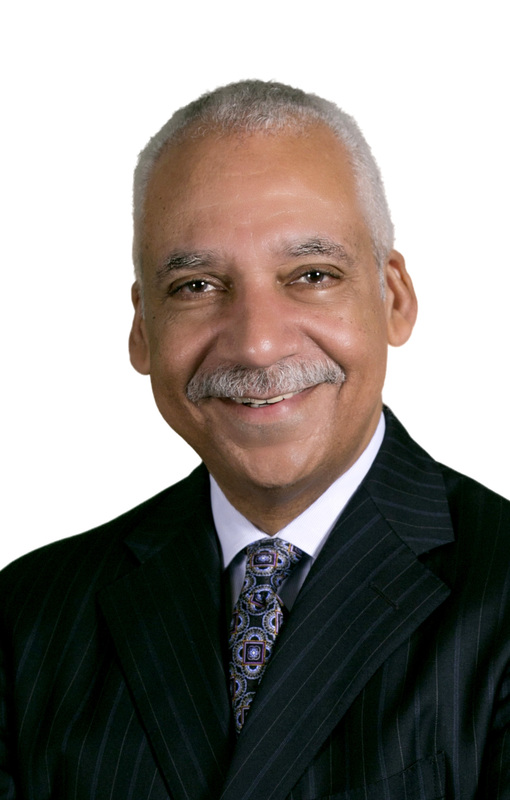 Saul served as deputy mayor of the City of Detroit from 2008 to 2011. Drawing on his distinguished background in government and academia, Saul is widely regarded for his ability to deal with complex and acrimonious matters. In a number of civil rights disputes between parties with a history of distrust and acrimony, for example, he has skillfully guided the parties to successful resolutions and assisted them in developing a process for future healthy dialogue.